I never caught on big with playing video games, but if the statistics are any indication, I am well headed towards becoming a card-carrying member of a shrinking minority. 500 Million people play online games for at least an hour a day, and the number is expected to grow to 1.5 billion in the next decade. People spend 3 billion hours each week playing online games. By the age of 21 American children have spent 10,000 hours playing games, as much time as they have spent in class from fifth grade. So, with this much attention, time, and money spent on video games, it was inevitable that education would be drawn to the format as a viable learning tool. And that means that conservation and environmental education would not be far behind. 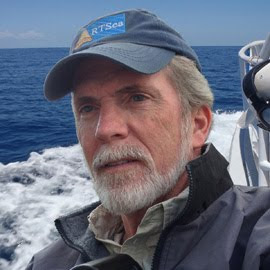 A new website has been launched, the brainchild of conservationist Bruno Monteferri, Cambridge University (a major supporter) conservation professor Bill Adams, and Chris Sandbrook, a member of the United Nations Environmental Programme. Games for Nature (www.gamesfornature.org) acts as an information source for interested gamers, developers, and researchers. 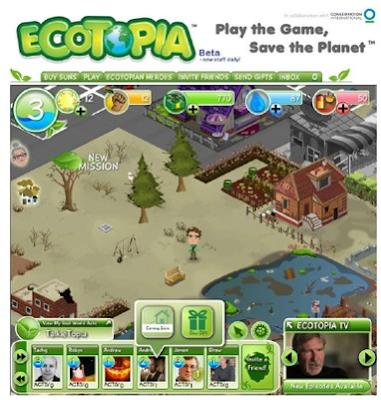 The site lists current games available and acts as a networking resource to discuss ideas and opinions as to the viability, direction, and future of video games for conservation purposes. It wasn't too long ago that educational video games were geared for younger children in keeping with the sophistication of the technology at the time. With the advances made since in graphics and platforms, from Playstations to iPhones, the average age of the user is now in their mid-30s. So, this provides opportunities to deliver more detailed, in-depth content that can enlighten users in direct and more subtle ways. Subtle because, after all, it's a game that is meant to be entertainment, not a college lecture. But with the amount of time being spent playing video games, it can be an important avenue for getting conservation messages and a greater appreciation for nature integrated into the day-to-day thinking of a large segment of people. 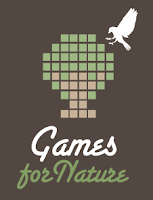 The Games for Nature website is a content-rich experience for anyone interested in learning either about specific games currently available or its potential as a conservation tool. 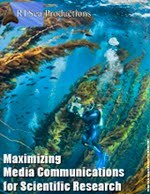 The site has an extensive variety of videos, visual presentations, and reports on the subject - quite a treasure trove of information if you are interested. Games for Nature does not claim to have all the answers and nature-based video games could be a concept that could easily get bungled or squandered. However, serious conservationists need to examine every possible method by which they can connect with people. It has the potential to shape personal behavior and strengthen a constituency that could then impact the actions of policy makers. GamesforNature Seminar 2011 from GamesforNature on Vimeo.